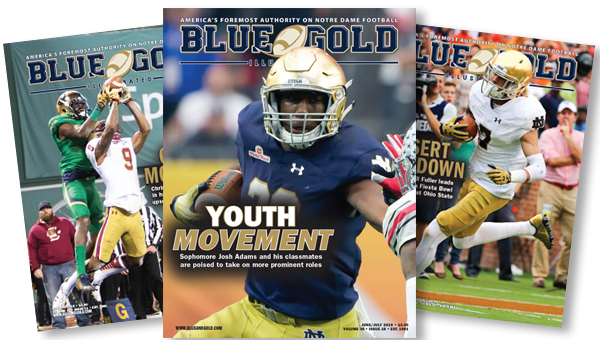 The largest college sports magazine dedicated to one particular school, provides an uncommon perspective on Notre Dame football, basketball, recruiting and sports coverage. 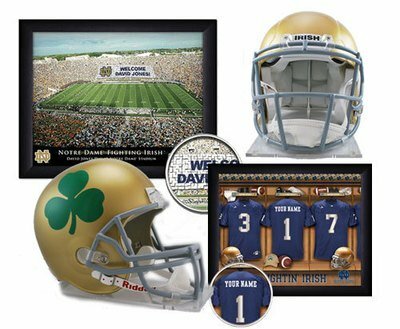 Blue & Gold Illustrated covers all sports at Notre Dame with an emphasis on football, basketball and recruiting. The magazine is published weekly during football season and monthly during the off-season for a total of 20 full-color issues annually. Click here to order or renew!